Today I found this picture posted on Facebook and felt deeply touched by it. Rarely something matches my spirit so much like these words do. 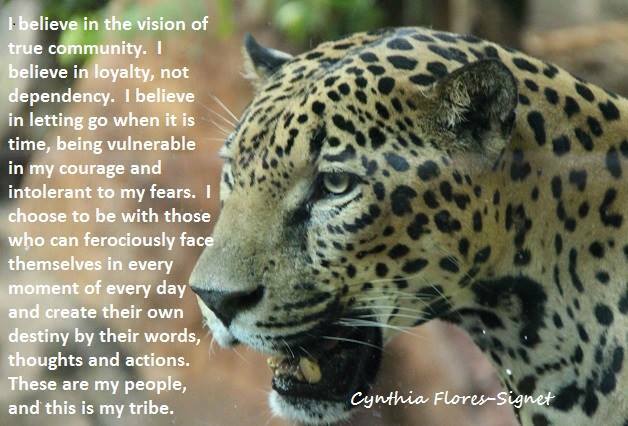 Funny enough, the creator of this picture combined her words with the image of a jaguar, which is the animal that I was told represents me.